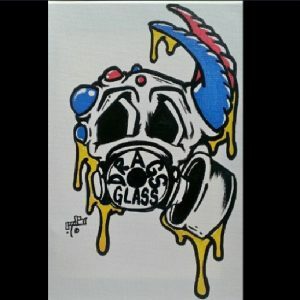 The Kush Tour – Glass, Garden, Extraction & More! Description: Have you ever been curious about how the legal cannabis industry works? Explore behind the scenes of Seattle’s Cannabis industry and culture. This tour begins at one of the best retail shops in the state, The Bakeree. The tour also features a Glass Blowing demonstration at Drags Glass Studio*, exploring a Tier II Grow Operation at Dawg Star Cannabis, a private look into how concentrates are re-shaping the industry by exploring extraction labs at either Heylo Cannabis or edibles specialists Craft Elixirs*. Get a first hand answer to all of your Cannabis questions from professionals working in the legal recreational weed industry. Check out the latest promo code for the best deal! 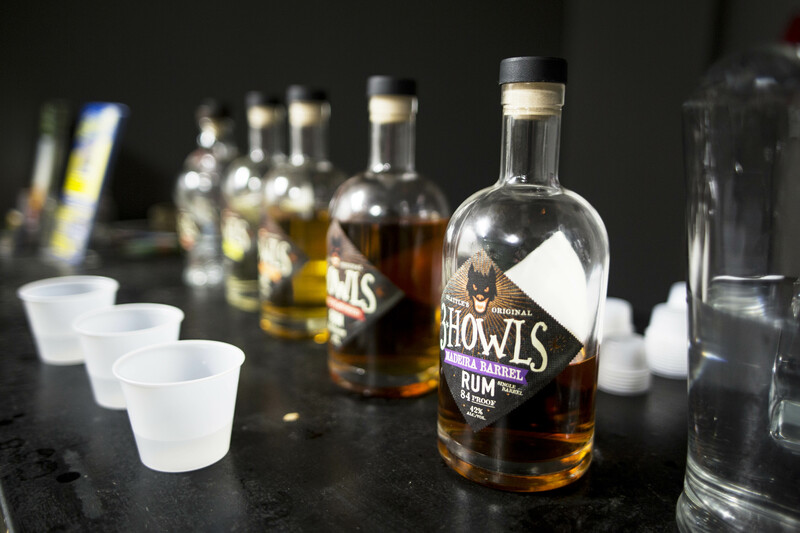 Saturday tour includes a whiskey tasting and tour of 3 Howls – one of Seattle’s finest micro-whiskey distilleries. Space is limited. Reservations must be made 24 hours in advance. Refund Policy – -We can offer a full refund with 4 days advanced notice -Cancellations that occur with between 4 days and 24 hours advanced warning will receive a 50% refund. – There are no refunds for cancellations within 24 hours of the starting time. Terms & Conditions – Kush Tours does not run single party tours. Minimum tour requirement is at least 2 guests. 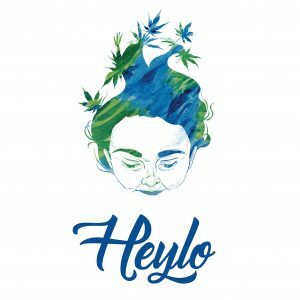 If you are a solo guest wishing to book a tour please reach out via phone or email with flexible dates of availability and our booking agents will assist you. – Reservations must be made at least 24 hours in advance. – Cancellations must be made 48 hours in advance. 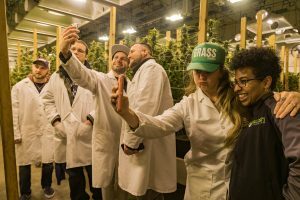 Explore behind the scenes of the Cannabis with Kush Tours, Seattle’s Marijuana tour. Time and time again, we hear our clients say, “You provide the best tours in Washington.” Our Seattle Kush Tour is an immersive experience like a winery or brewery tour, but with Cannabis. 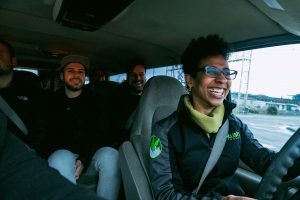 Tours are open to anyone over the age of 21, and they are 100% legal in the state of Washington. Experience history in the making by enjoying a safe, personal and high quality Cannabis Tour! Please note: Kush Tours does not run single party tours. Minimum tour requirement is at least 2 guests. If you are a solo guest wishing to book a tour please reach out via phone or email with flexible dates of availability and our booking agents will assist you. Access to bathrooms is limited. The first bathroom break is approximately 90 minutes into the tour. Starting your own cannabis or cannabis related business? Our Private tours are perfect for cannabis enthusiasts looking to break into the industry. 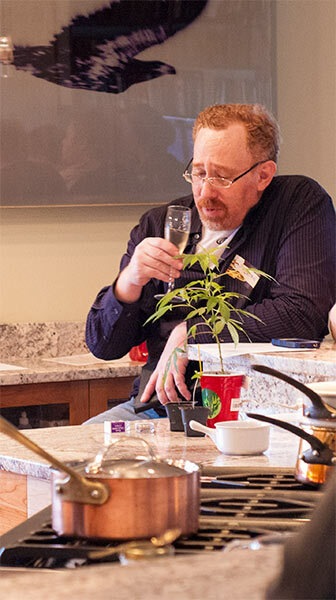 We create a custom itinerary that can include glass blowing, growing, extraction and more. Please send us an e-mail with your group size, special interests and a desired tour date. We will provide a quote based on your request. Experience Cannabis in a personal setting from your professional Kush guide. Traveling? Our relaxing vacation packages include lodging and a tour of Seattle’s Cannabis culture. 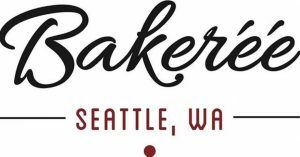 We provide you a personal guide, access to Marijuana friendly lodging, and a selection of Seattle’s best attractions based on your interests. Contact us with your travel inquires.